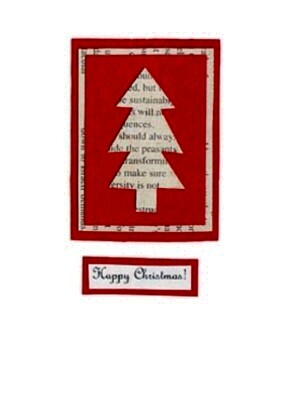 The sale of Fair-trade Christmas cards provide a sustainable income to the young people from Rwanda who make them. 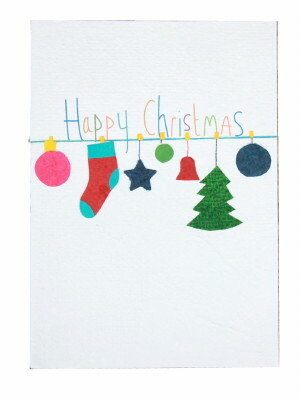 Each and every card is carefully made on beautiful textured recycled paper. 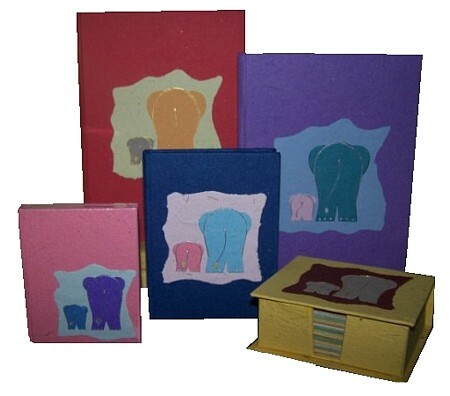 They have a wonderful feel about them so unlike mass produced greeting cards. 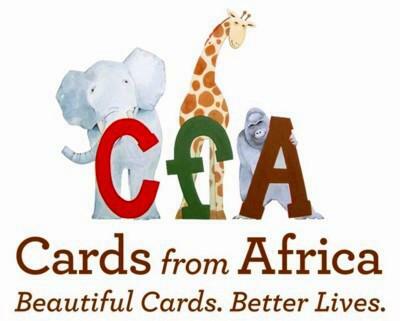 If youre looking for a birthday card or Christmas card that is special consider these handmade cards Not only will you be giving to someone a card that is unusual and quite lovely you will be helping someone in Africa rebuild their life and doing your bit in helping to make this planet a little cleaner. Concerns for the environment are prompting people across the globe to do away with plastic shopping bags and replace them with reusable shopping bags. 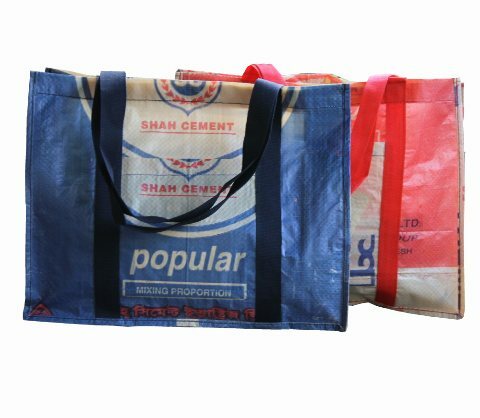 Billions of plastic, paper and nonwoven fabric bags are used every year. After they are used most go into landfills causing one type of trash problem but many become litter causing even more severe damage to the environment. More than ever before people need to be aware of the effect plastic debris is having, particularly on our oceans and make the switch to reusable bags. 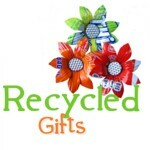 Reusable shopping bags are a great, eco-friendly, animal friendly option. 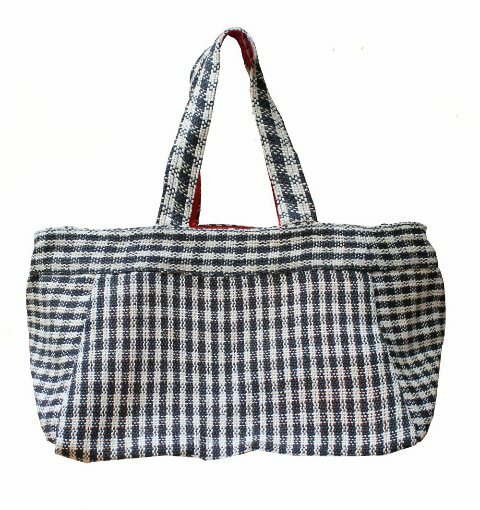 We have gathered a variety of totes, string bags and baskets that will fit any shopper's needs. 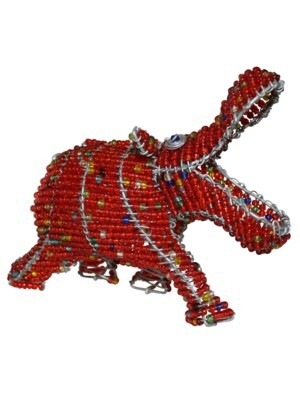 These amazing animals made from wire and beads are all painstakingly hand crafted .There is a broad appeal to these unique pieces of Africa, and Ethical Gifts is proud to stock a selection of this African wire and bead art. 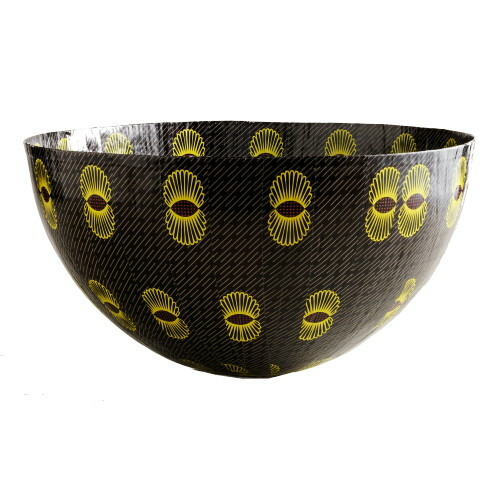 All of these colourful African papier mache bowls are hand-crafted in South Africa by people living with HIV/AIDS, providing a means for HIV-positive women to generate an income and take control of their destinies. 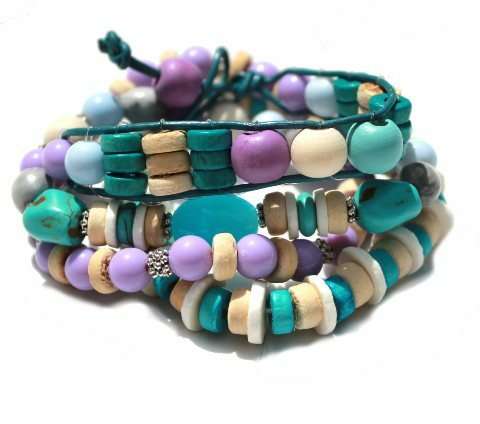 Crafts people in Africa skillfully recycle paper obtained from well-known brand name boxes, magazines, calendars, brochures and other paper to create beautiful paper bead jewellery . 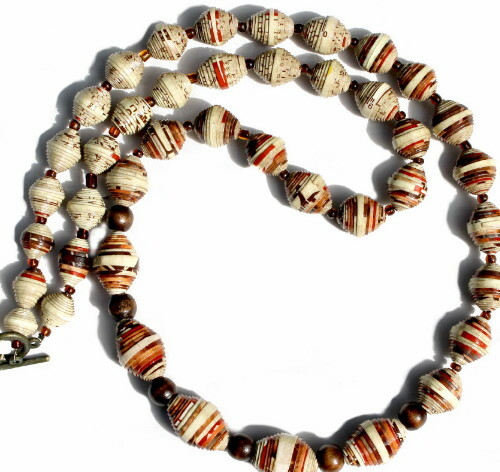 The eco jewellery is interspersed with seeds, shells, glass, wood, coconut beads and buttons. 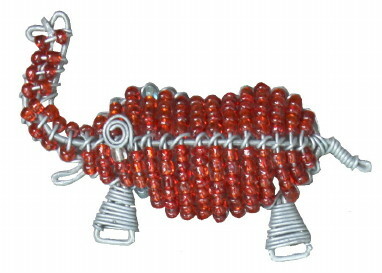 Each wonderful piece of jewellery item is unique and is entirely handmade. Gorgeous jewelley made from waste!! 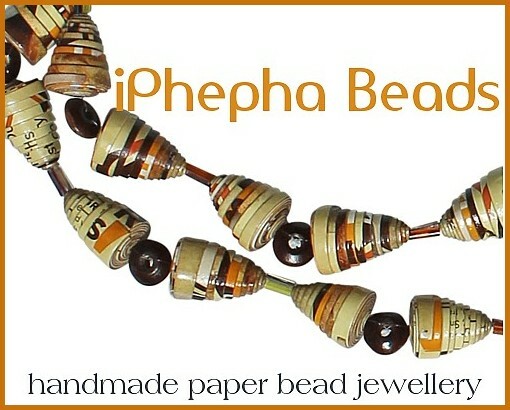 Made by the women from iPhepha Beads whose aim is to eradicate extreme poverty; the beaders make the ecofriendly jewellery to earn a sustainable income. 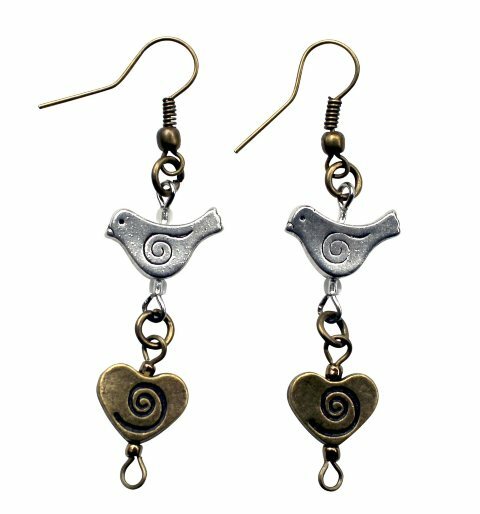 Each item of fair-trade jewellery is a fabulous quality piece of jewellery, unlike any other, that supports and encourages some amazing people in the Midlands of KwaZulu-Natal, South Africa. 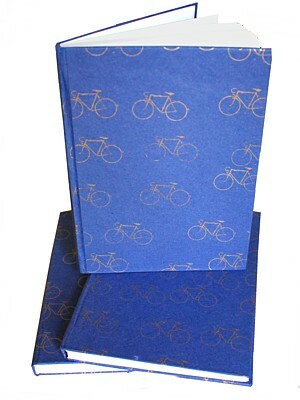 The paper used in these eco journals are made from a fascinating assortment of recycled materials. 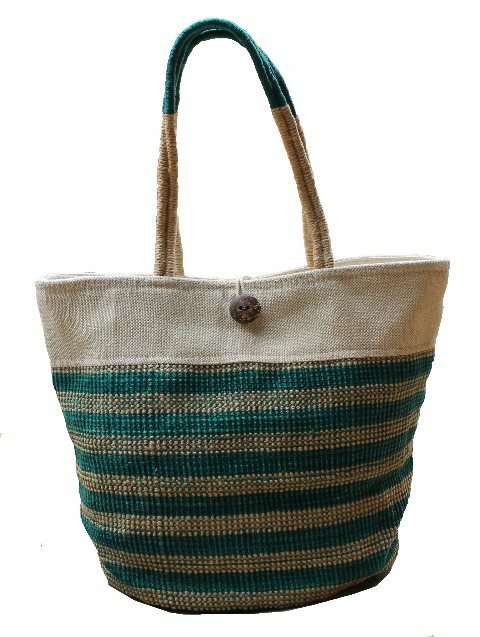 Some are made from recycled cotton fabric, others from jute pulp, elephant dung paper, recycled newspaper or recycled office waste. How cool is that? 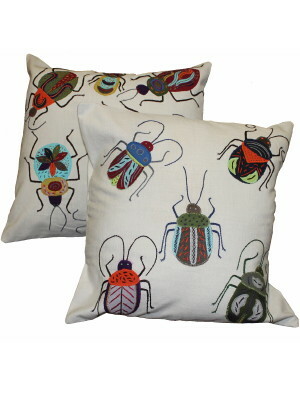 Purchasing Fair Trade Products gives us the opportunity to buy ethically produced handmade items without the exploitation of those who produce the products. It is giving economic opportunities to producers in the third world . Fair Trade is helping disadvantaged and marginalised people work their way out of poverty. Fair Trade ensures that the producers receive a fair wage. 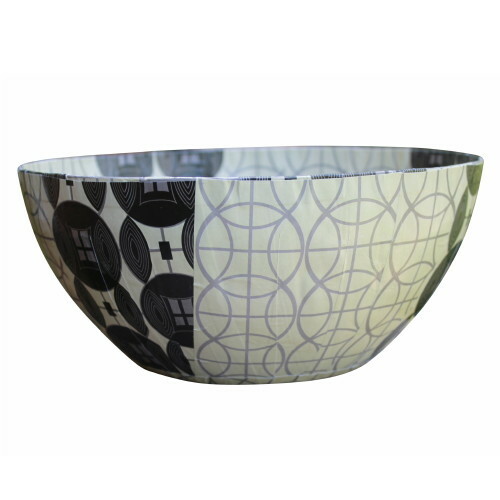 Fair Trade ensures that damage to the environment is minimised. 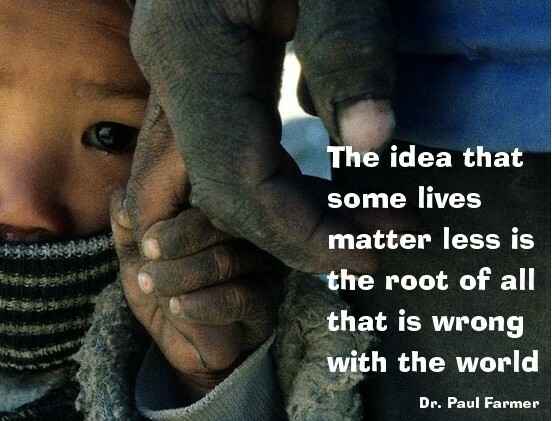 Fair Trade ensures there is no abuse of child labour. Fair Trade cares about the future for the producers and strengthens the producers ability to market their products to an international market. 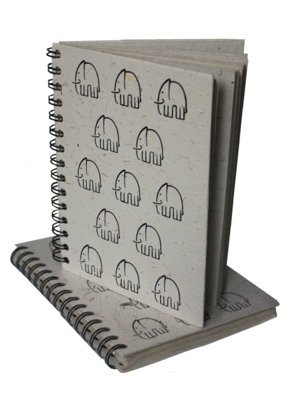 Elephant Paper is 100% recycled, made from a mixture of Elephant Dung and post-consumer waste paper. 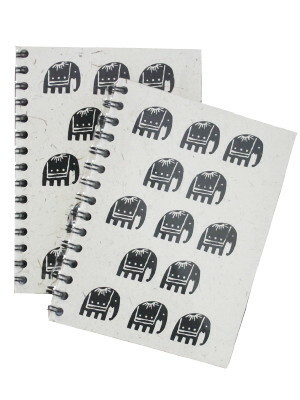 This amazing recycled paper is made in Sri Lanka, a country where elephants and humans compete over scarce land resources resulting in injury on both sides. The production of this paper directly contributes to the villager’s income and in that way helps to ensure the survival of the elephants. 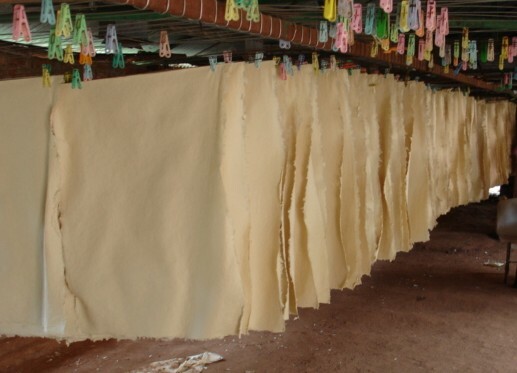 To make this beautiful handmade paper, the dung is sun dried and then boiled in a pressurised boiler at 120° to kill any bacteria. Then it is mixed to form a pulp and dyed using salt dyes, before it is put into a mould and submerged in water. The paper is then dried naturally in the shade. 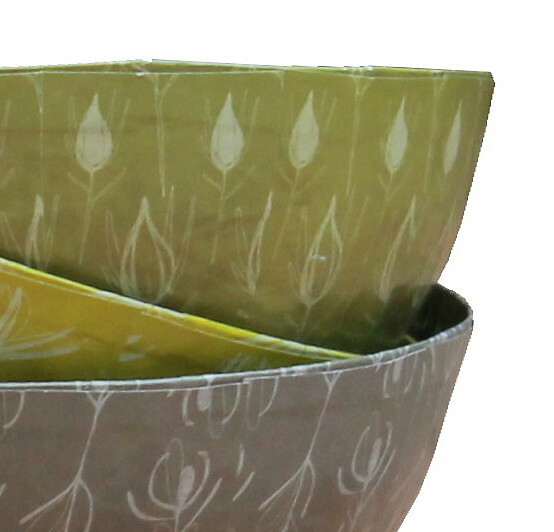 No trees are cut down to make the paper and no chemicals or acids are used in its production. Although plastic bags make up only a small percentage of all litter, the impact of these bags is nevertheless significant. 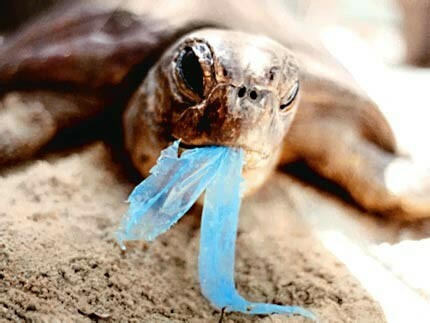 Plastic bags create visual pollution problems and can have harmful effects on aquatic and terrestrial animals. Plastic bags are particularly noticeable components of the litter stream due to their size and they can take a long time to fully break down. Plastic bags are everywhere, and while they are convenient, they cause significant environmental damage all over the world. 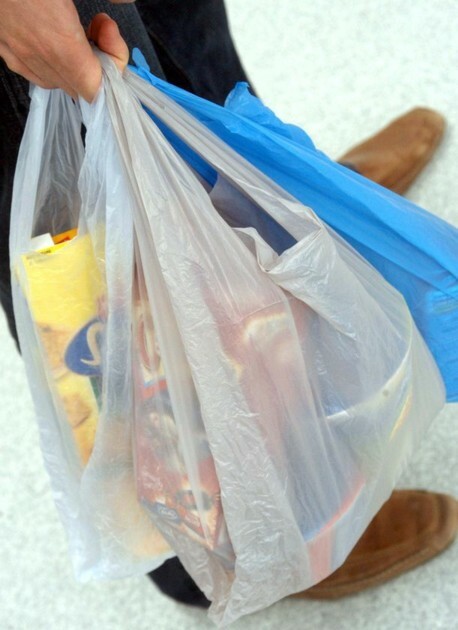 Every year Australians consume more than 4 billion supermarket plastic bags. Of these, just 3 per cent are recycled and the rest end up in our environment or in landfill. Plastic bags can become serial killers. Once a bag is ingested, the animal dies and decomposes, releasing the bag back into the environment to kill again. 2. Reduce your use of one-time, single use plastics. 5. Refuse to use plastic shopping bags, take your own bags and support recycling programs. 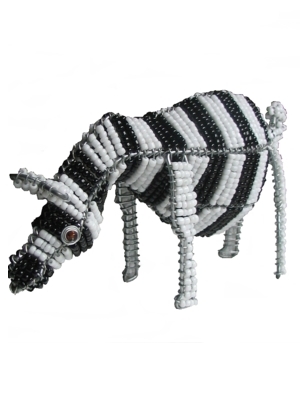 Handmade, Fair-trade toys so adorable each with a distinct individual style. 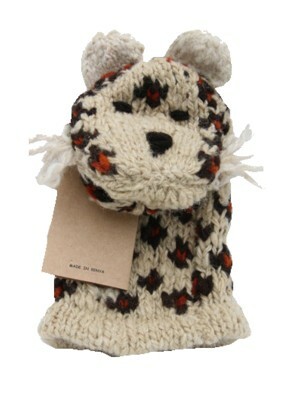 Kenana Knitters knitted puppets are created from all natural home spun wool. 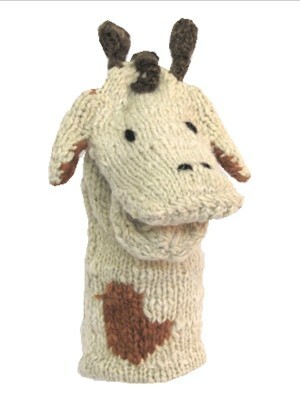 The beautifully knitted hand-puppets are eco-friendly, the colour for the wool made with plants. Each cute animal puppet is signed by its maker - signatures which represent the pride and newfound independence that has grown among these women. 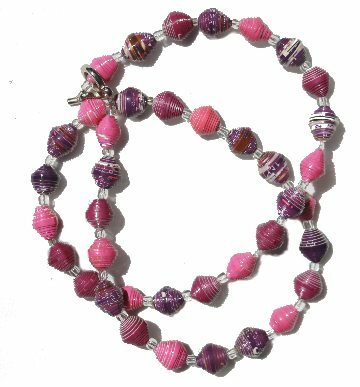 Eco-chic African paper bead jewellery is handmade from recycled paper. 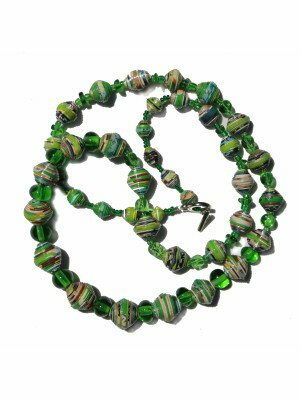 Each bead is cut from strips of calendar and magazine paper carefully rolled by hand and secured with glue, varnished and assembled into necklaces and earrings . Amazing workmanship transforms the paper into bold coloured jewellery. The colourful jewellery is not only beautiful, but also provides a source of independence and opportunity. 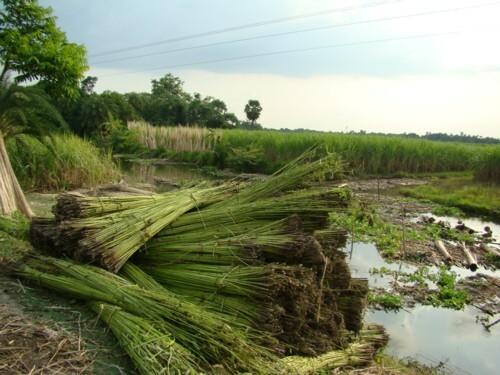 The jute is sorted by hand to remove unwanted materials and dust. The sorted material is then chopped into small pieces. The pulp is then diluted in water and put in a vat. 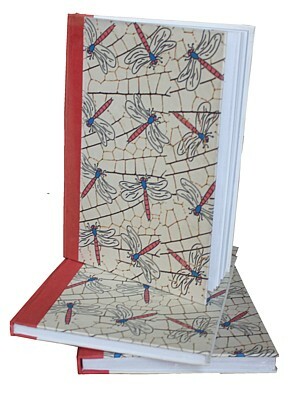 When the sheet is completely dried the result is a beautiful, eco friendly jute paper from which jute journals and notebooks are manufactured.